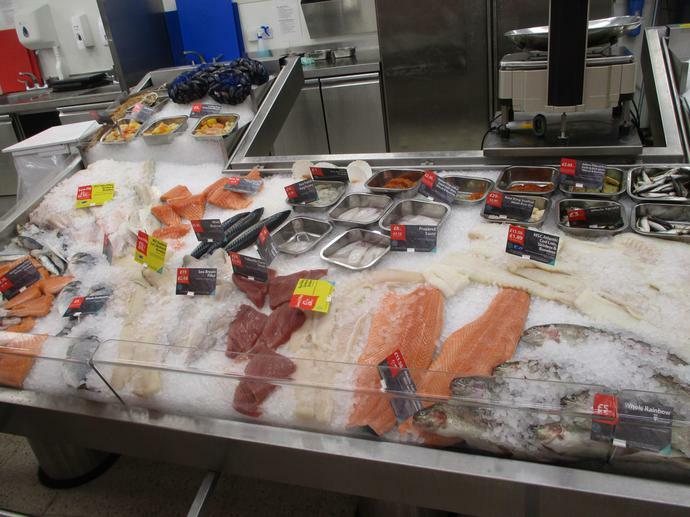 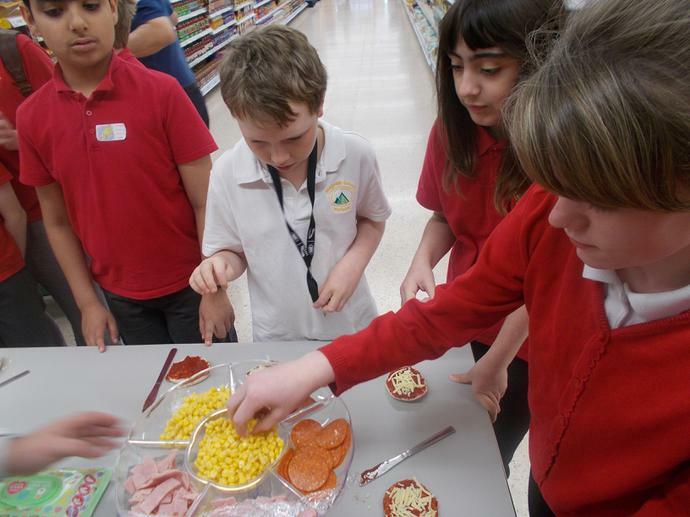 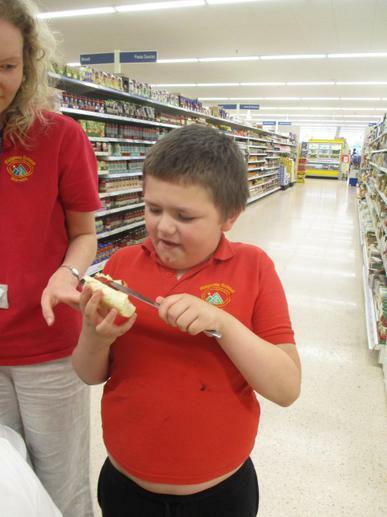 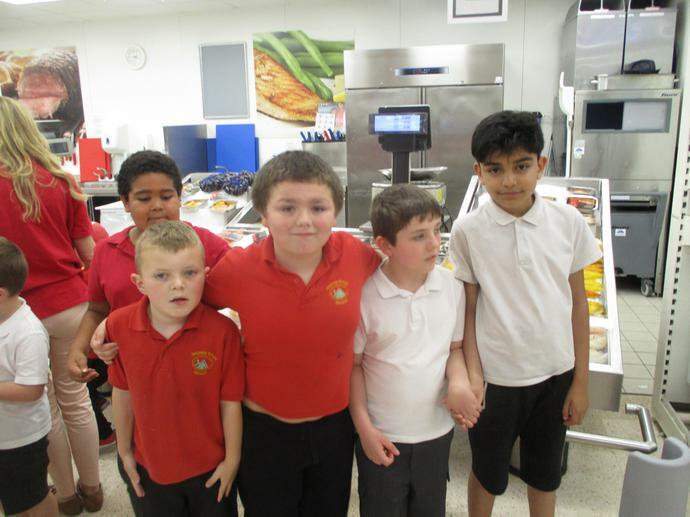 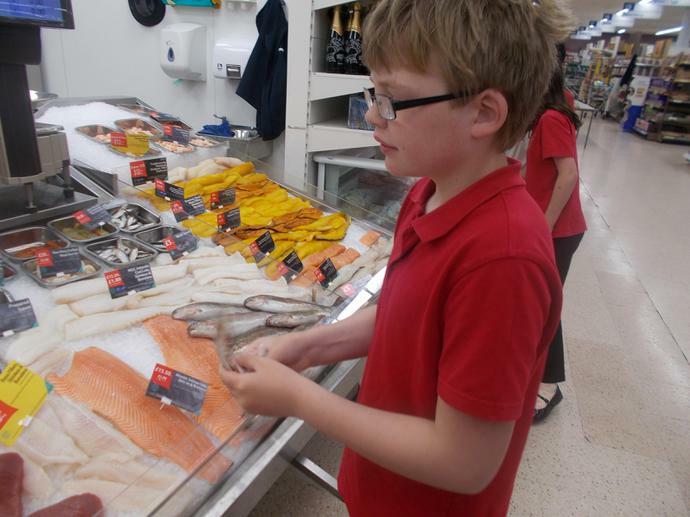 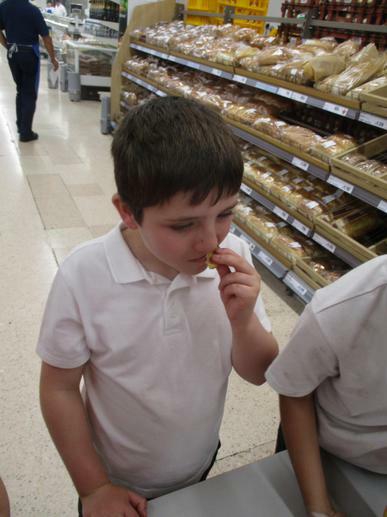 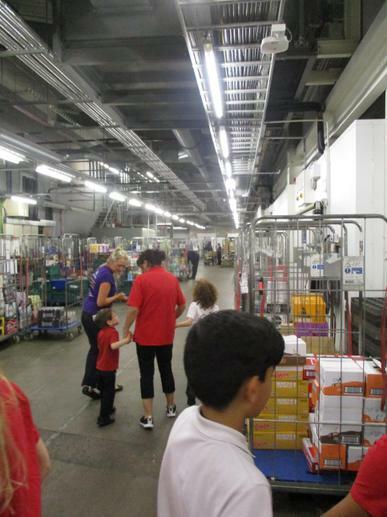 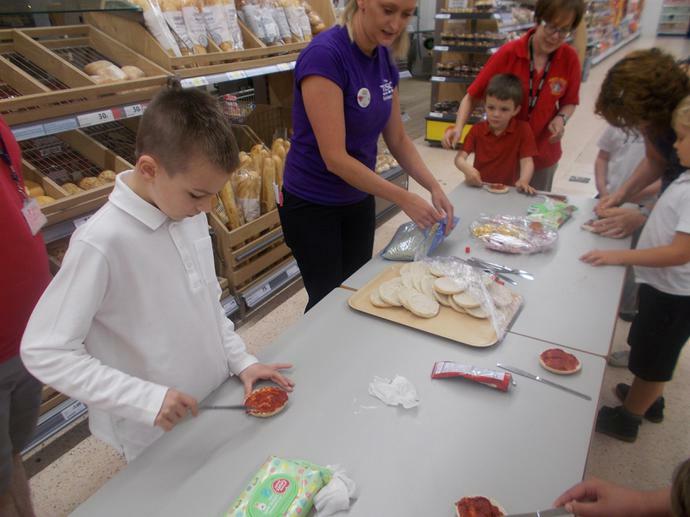 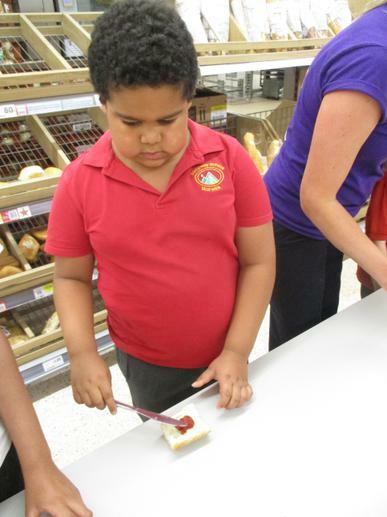 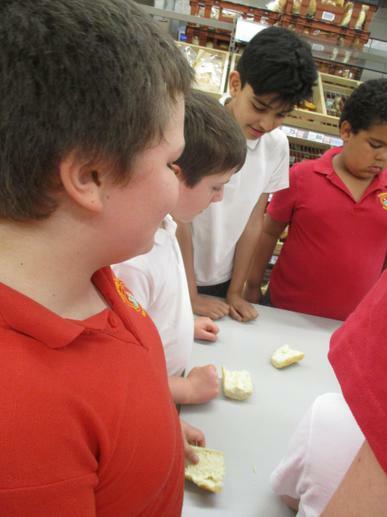 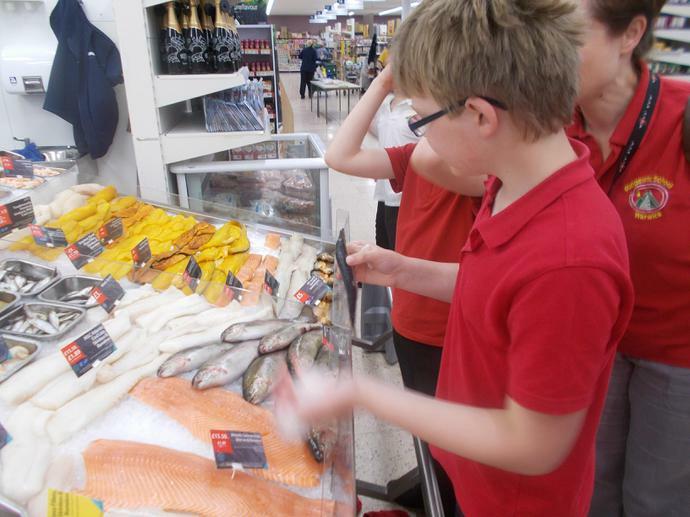 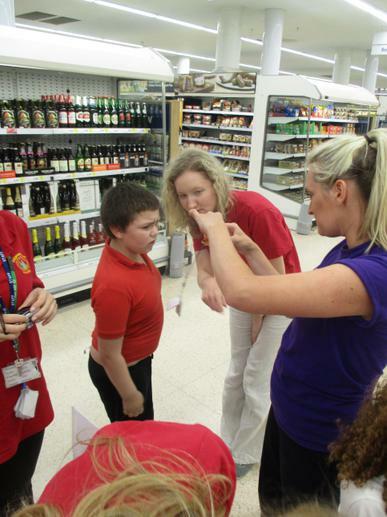 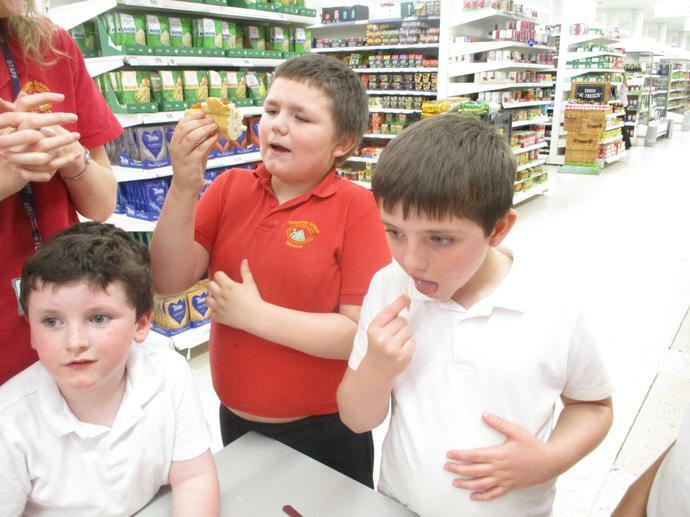 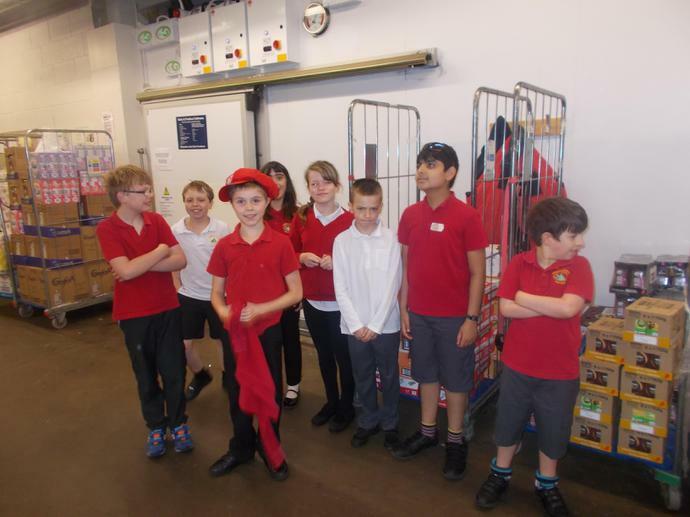 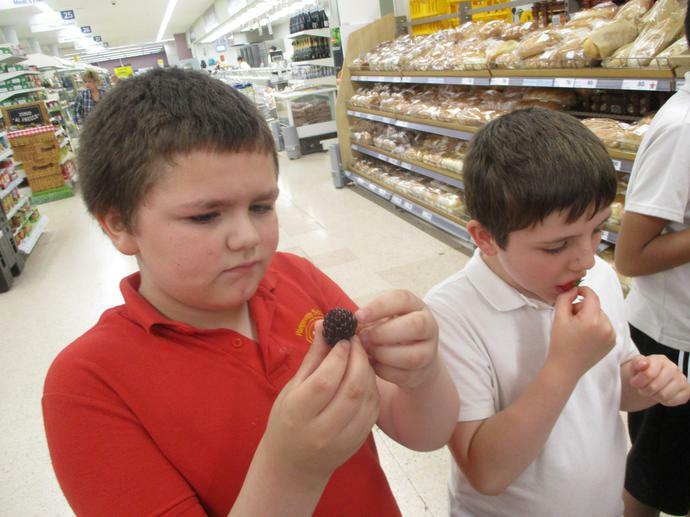 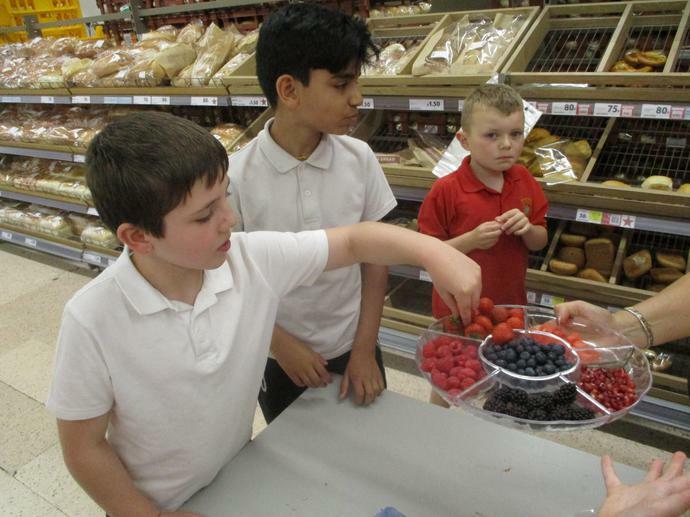 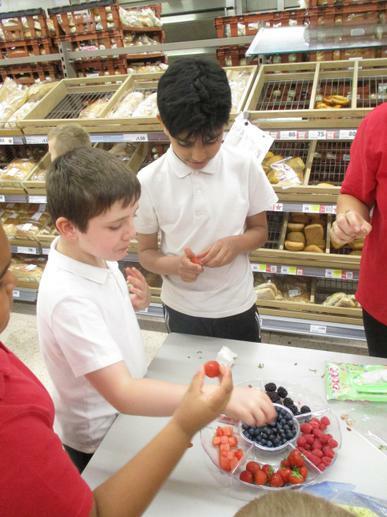 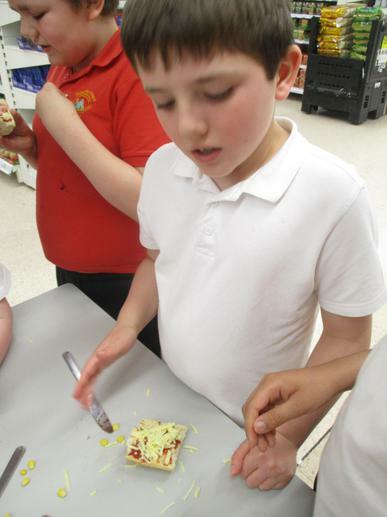 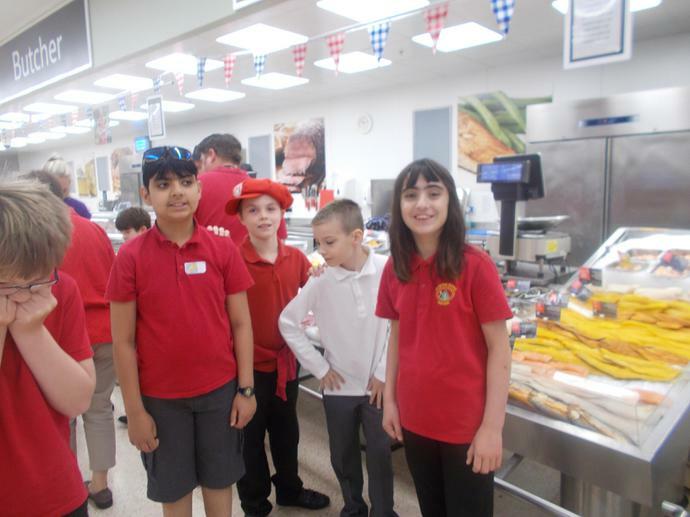 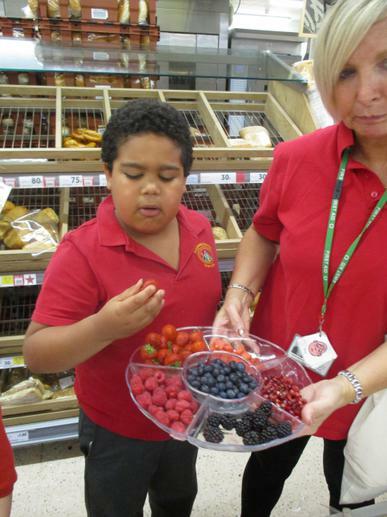 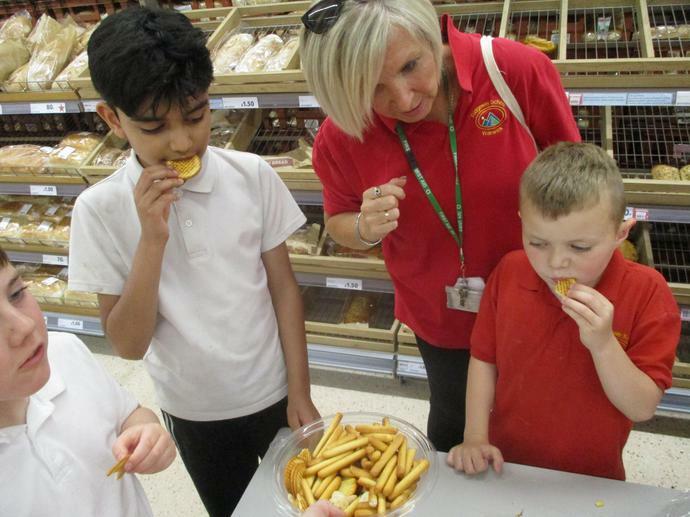 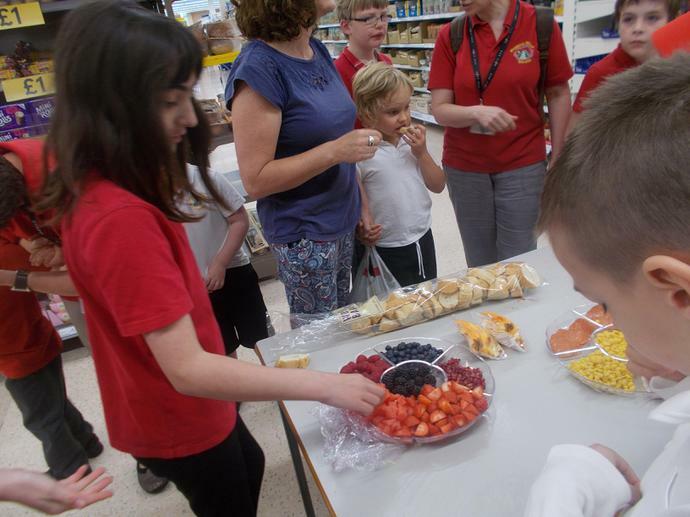 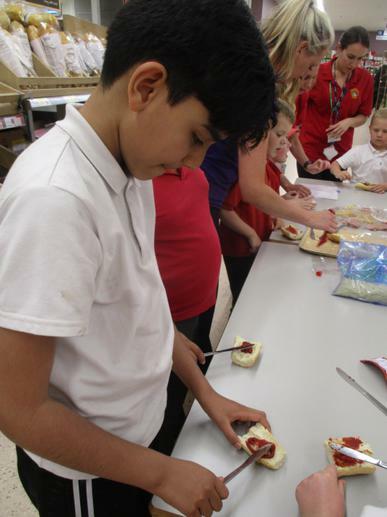 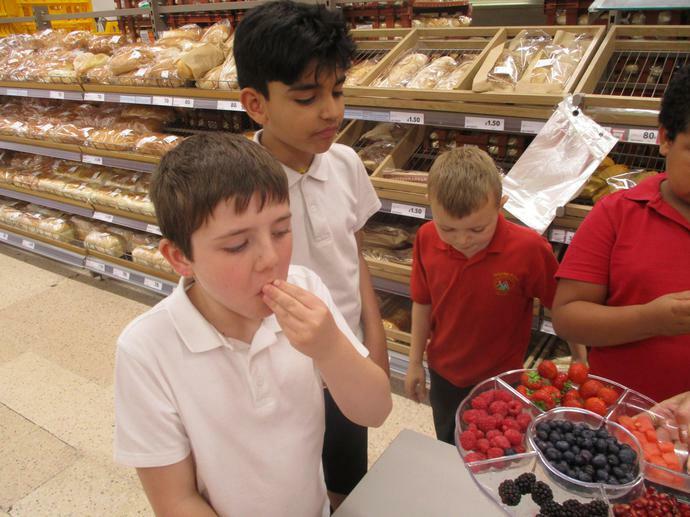 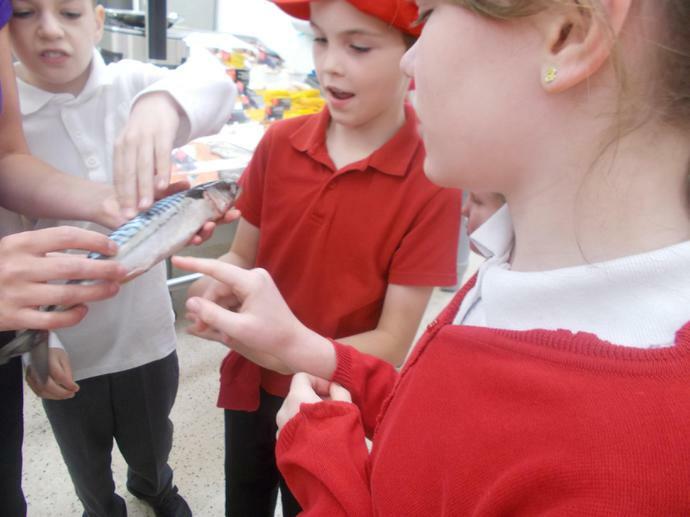 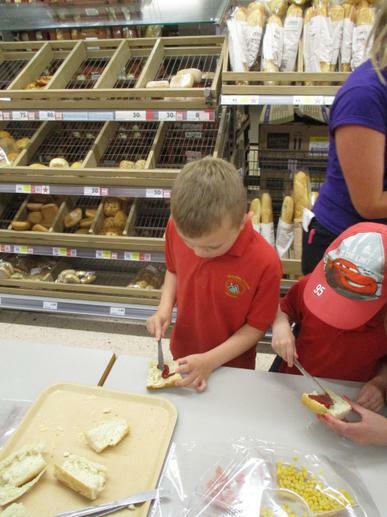 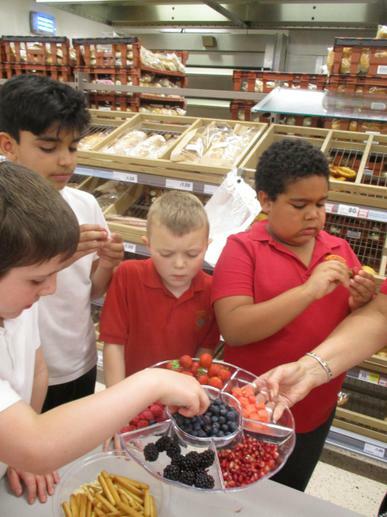 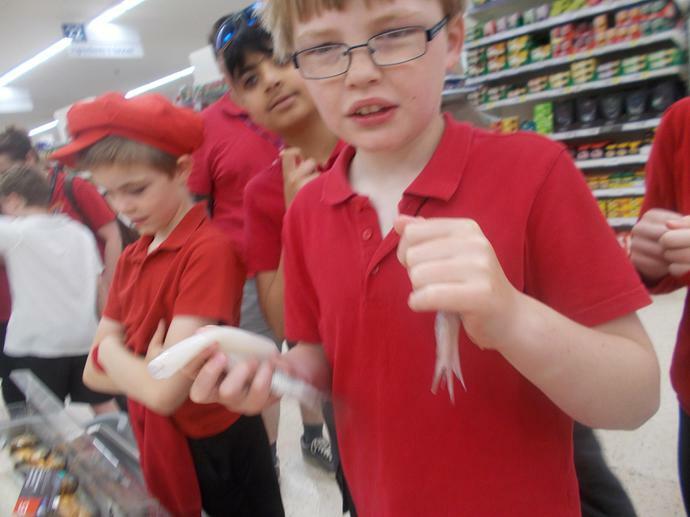 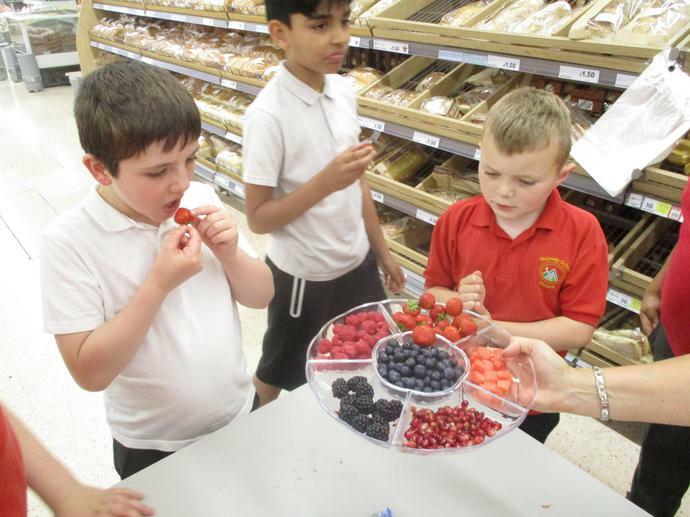 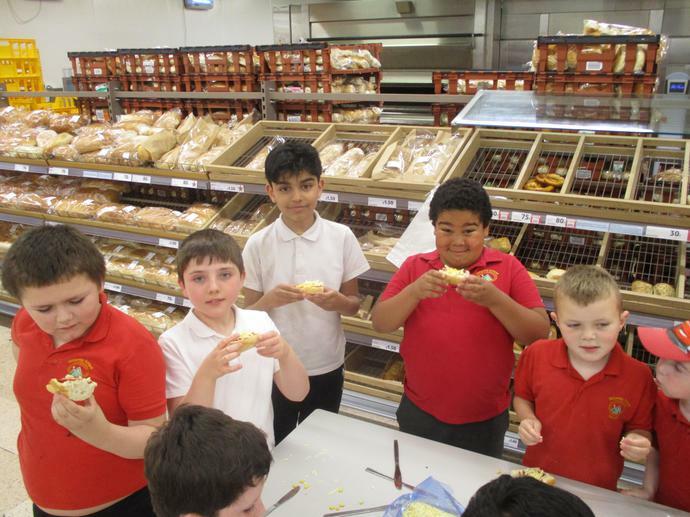 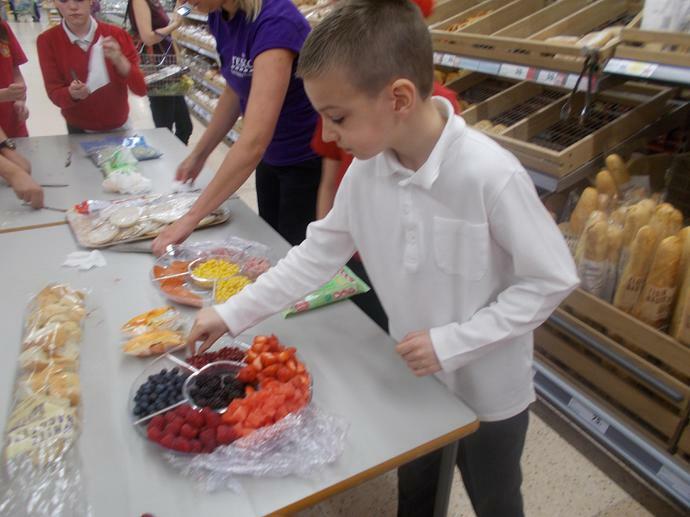 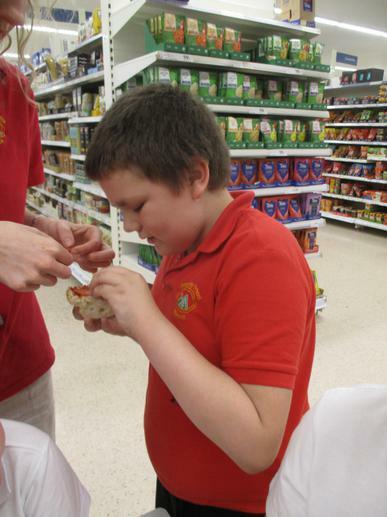 As part of our focus on 'Healthy Eating', many pupils visited the local Tesco store to try new foods and go behind the scenes to see how foods are made. 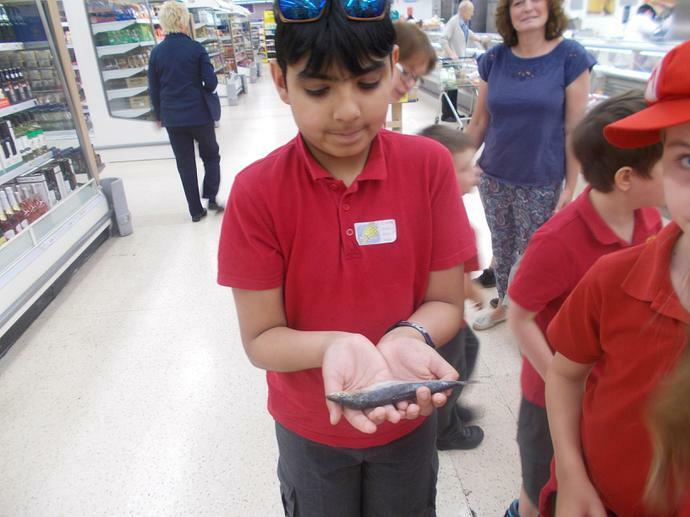 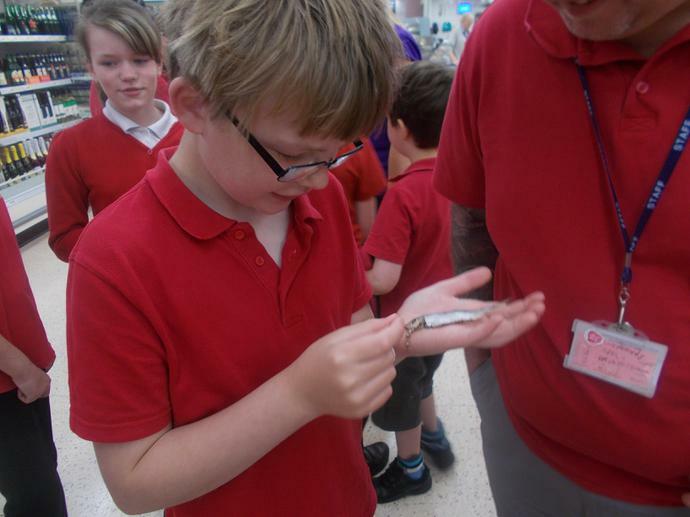 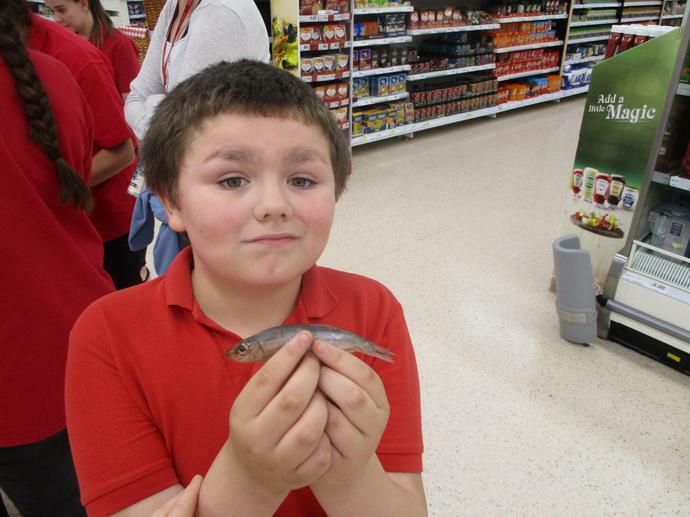 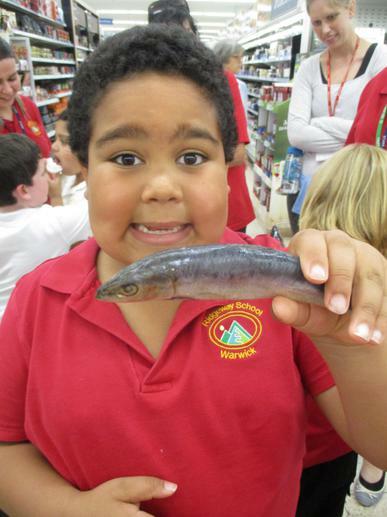 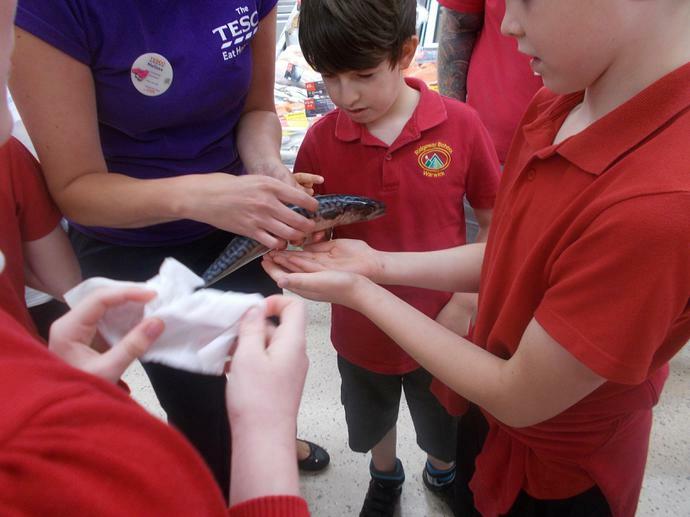 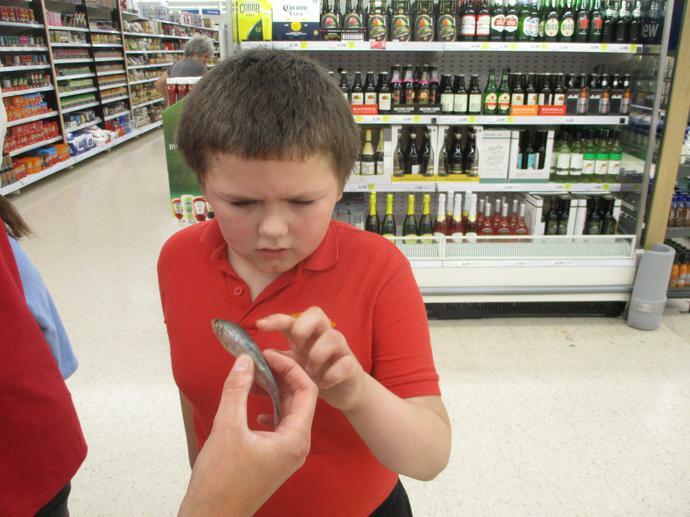 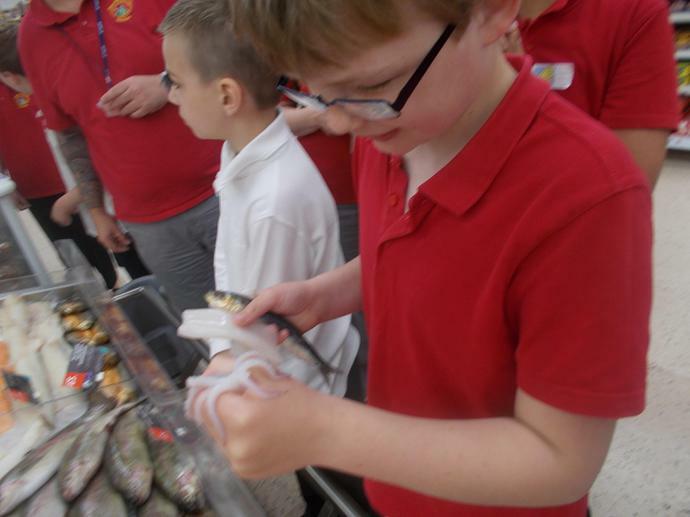 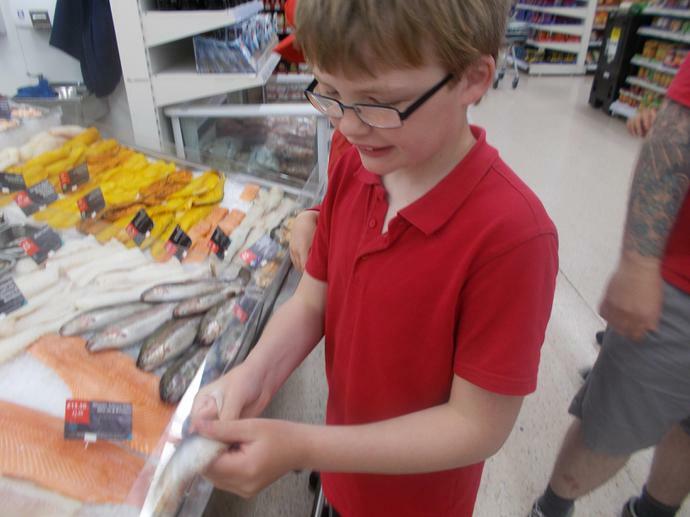 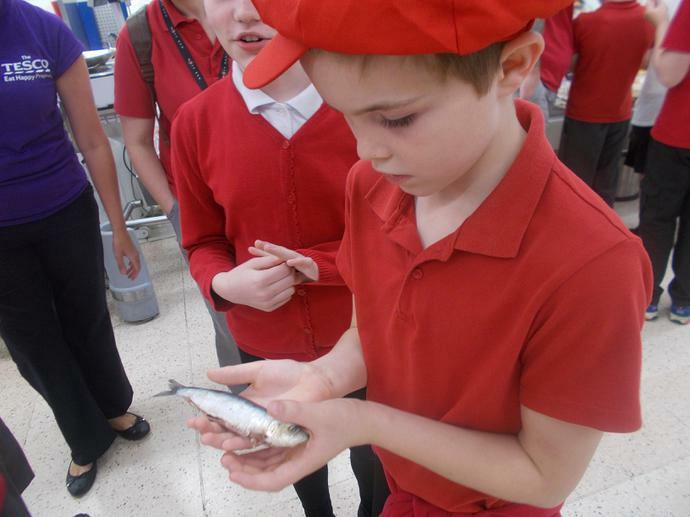 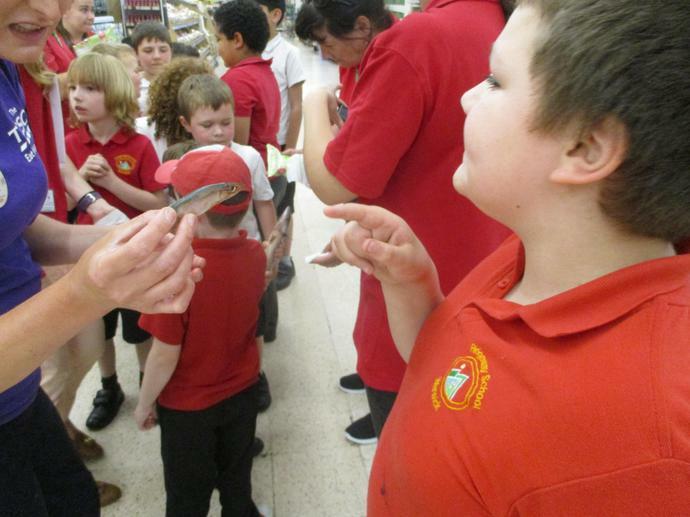 Pupils had the opportunity to try lots of fruits and vegetables and even got to touch some different types of fish! 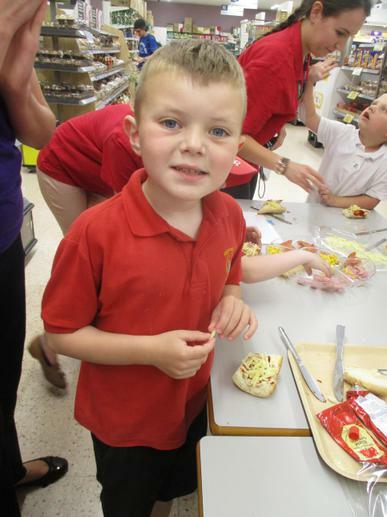 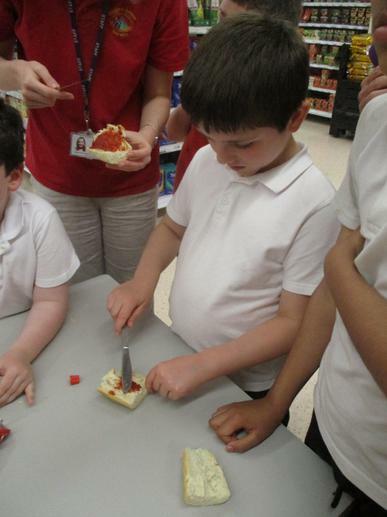 They also had a look in the big fridge as well as making their own mini pizzas which were then cooked in the store. 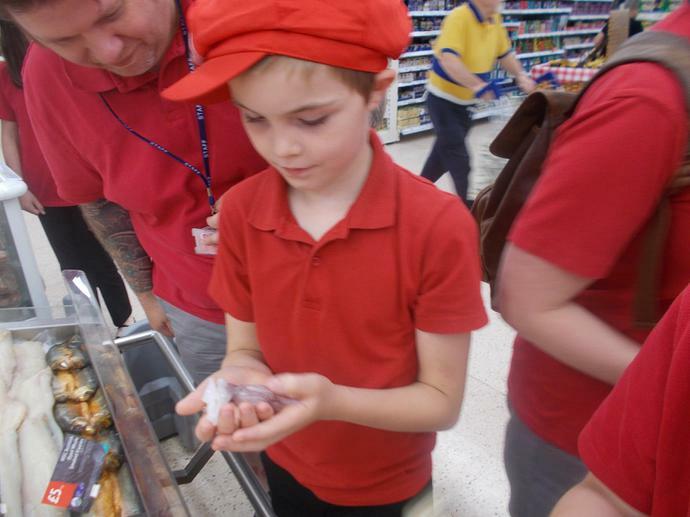 Melissa was fantastic at showing us around the store and answering all of our questions!